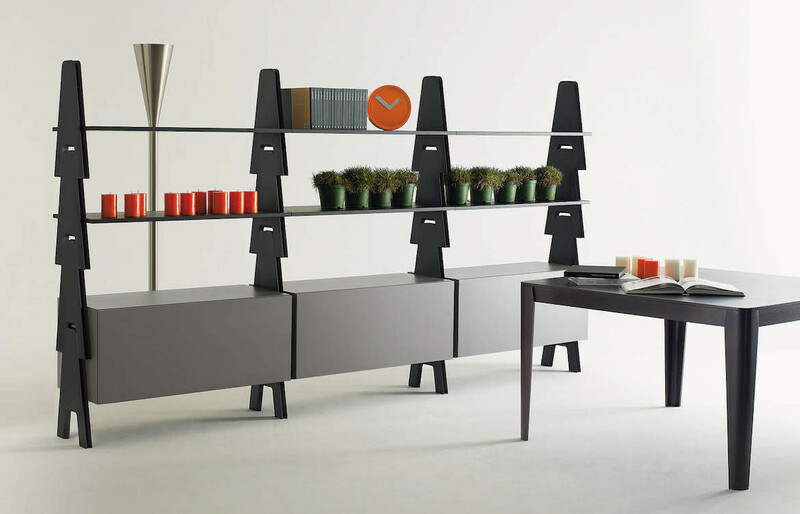 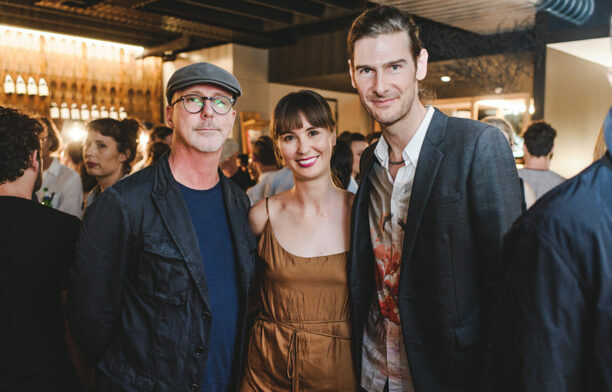 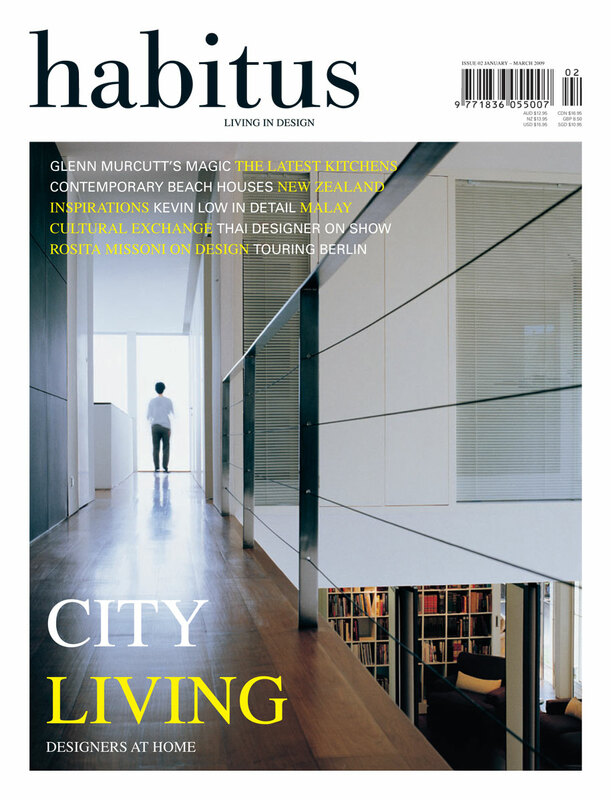 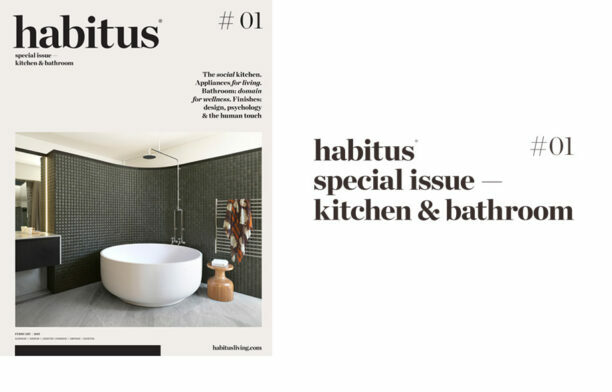 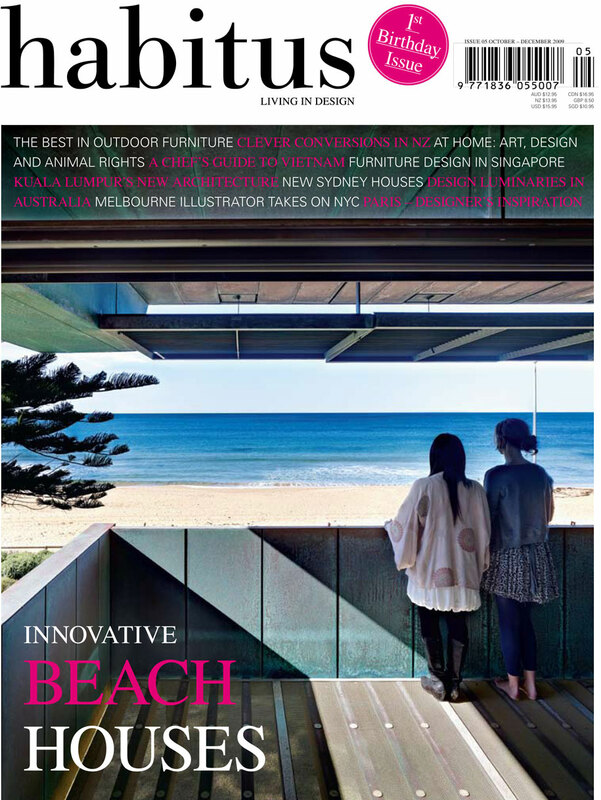 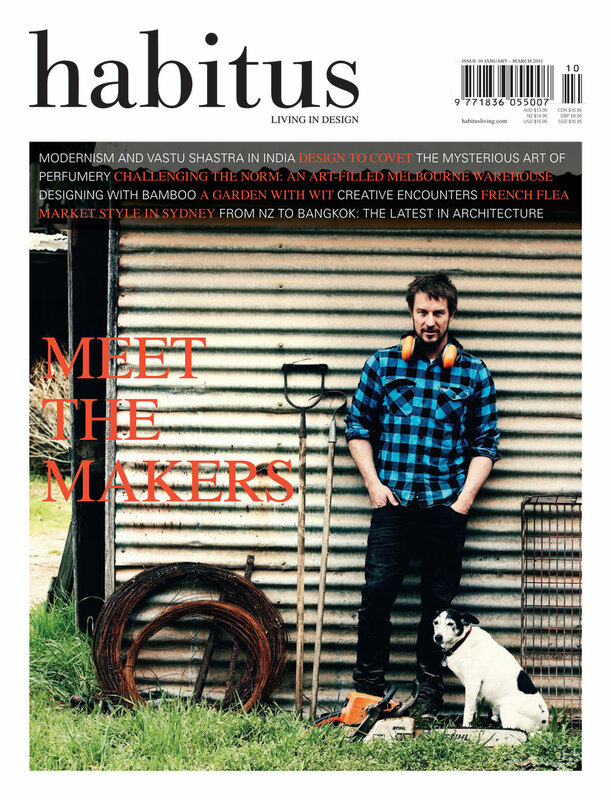 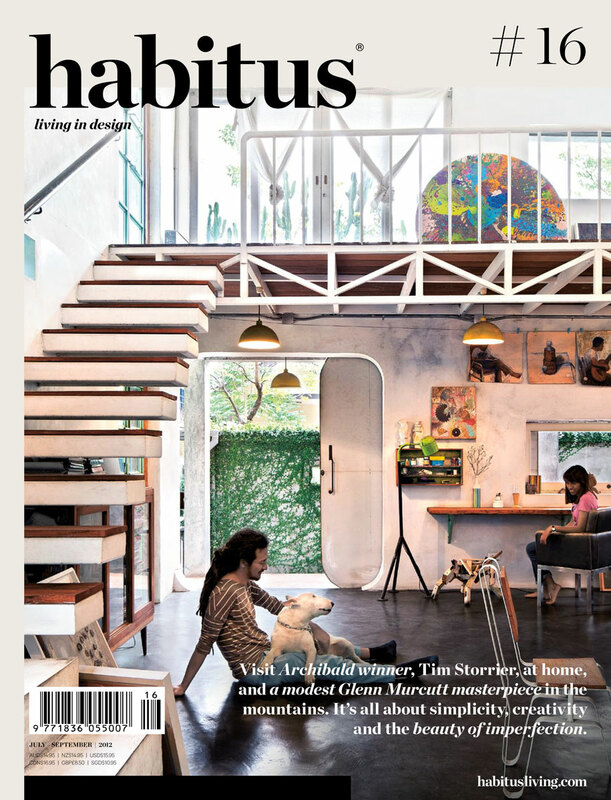 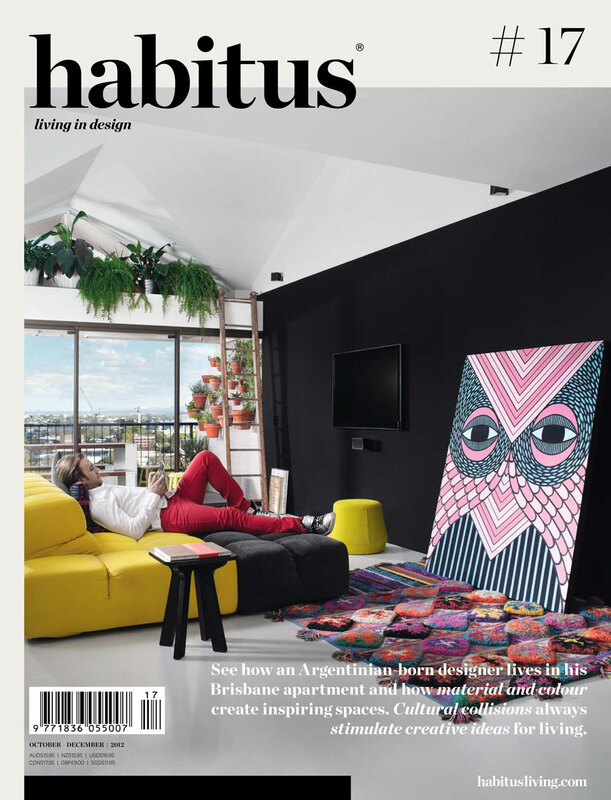 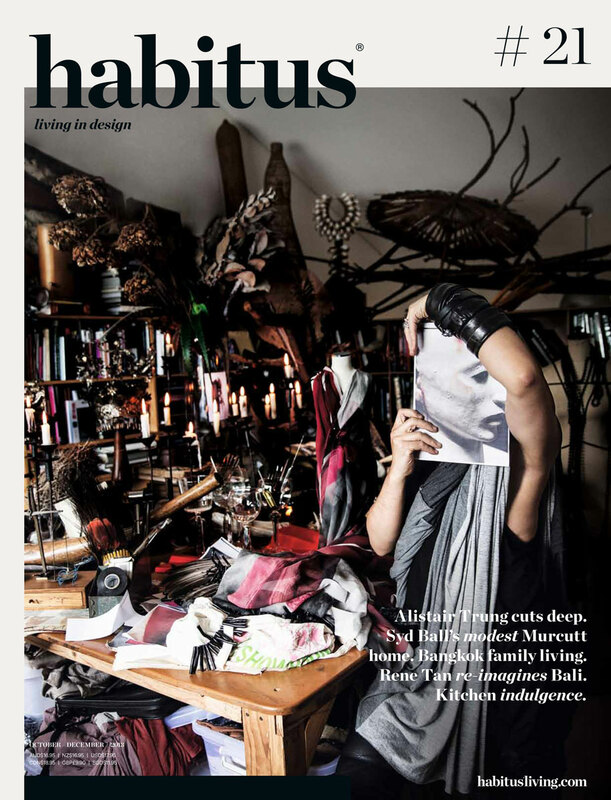 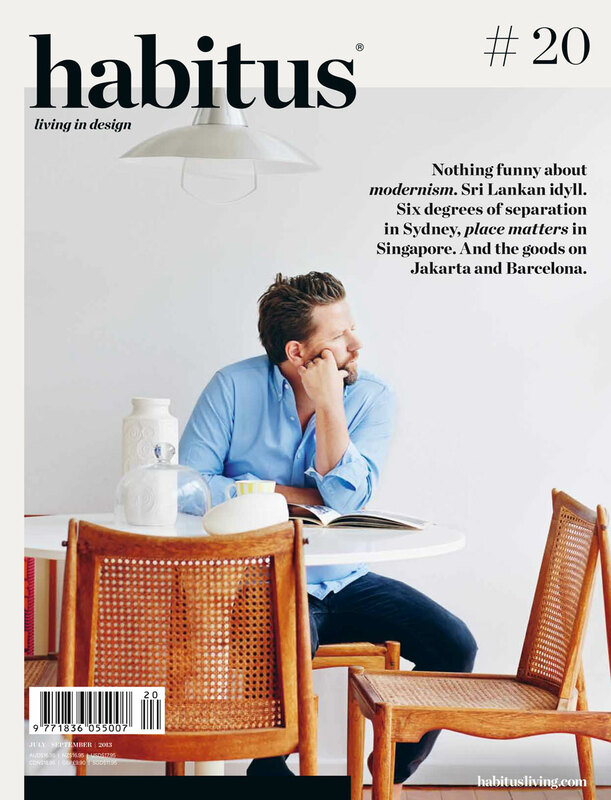 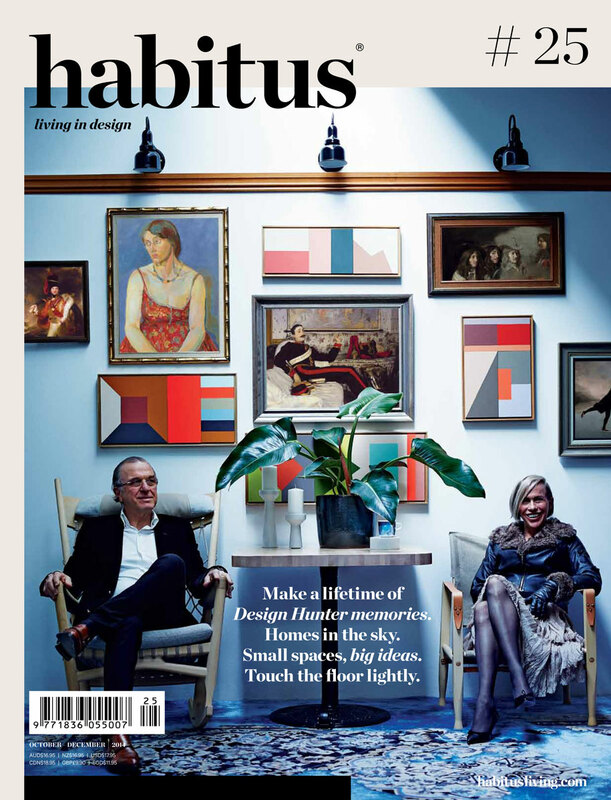 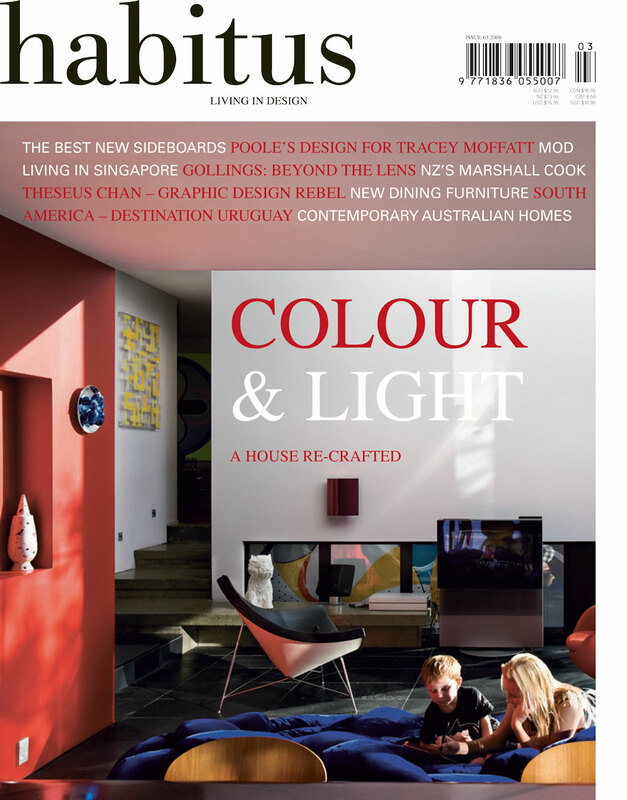 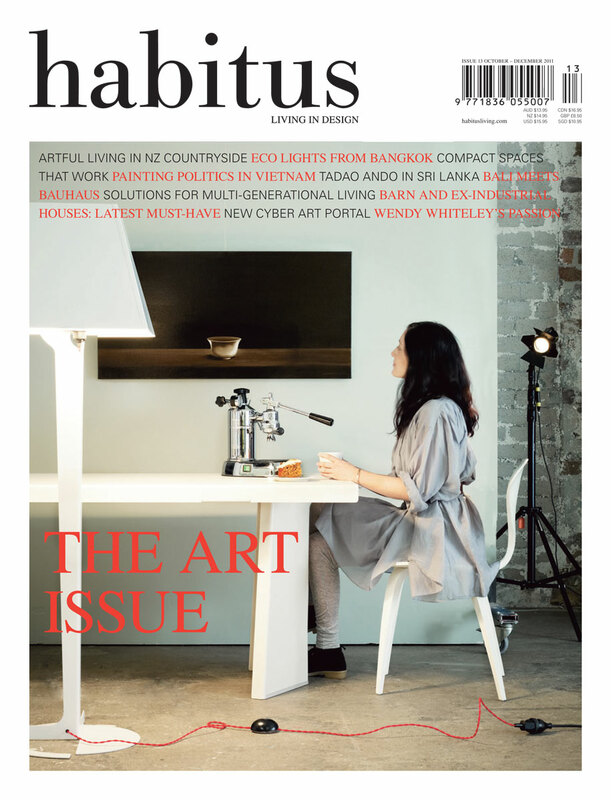 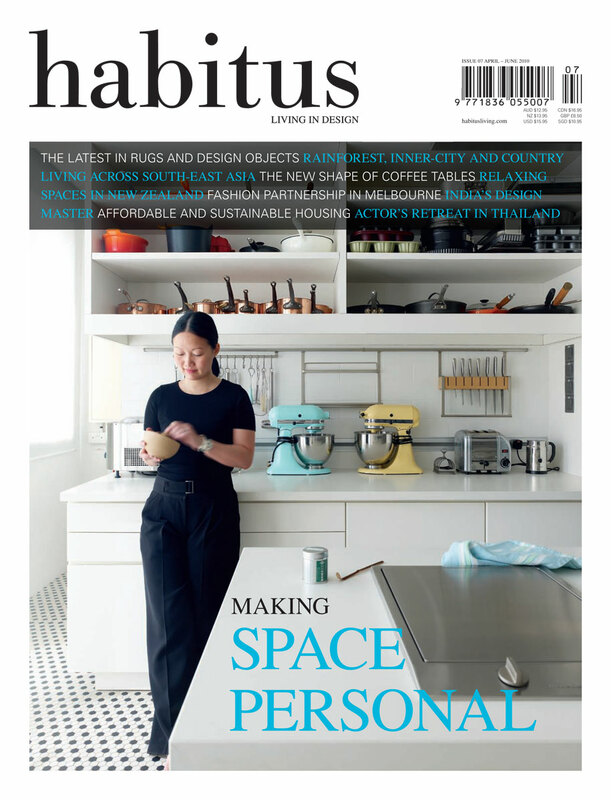 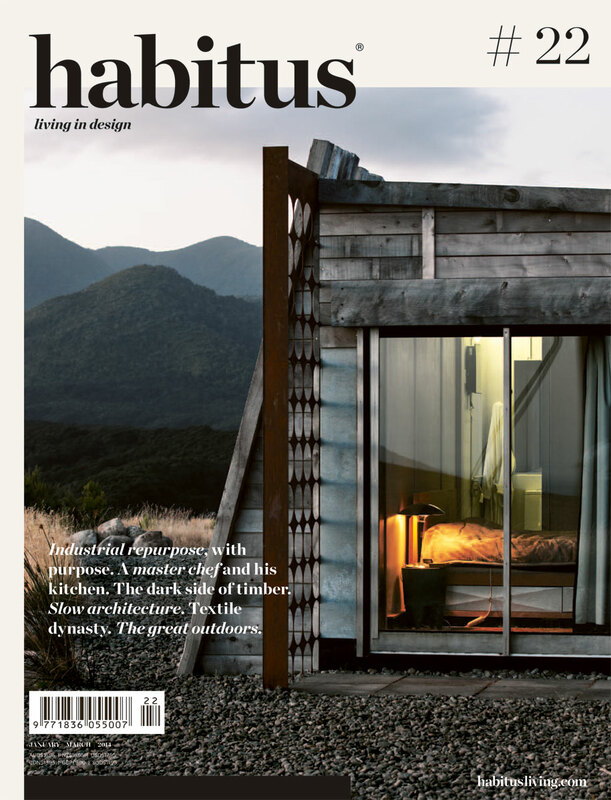 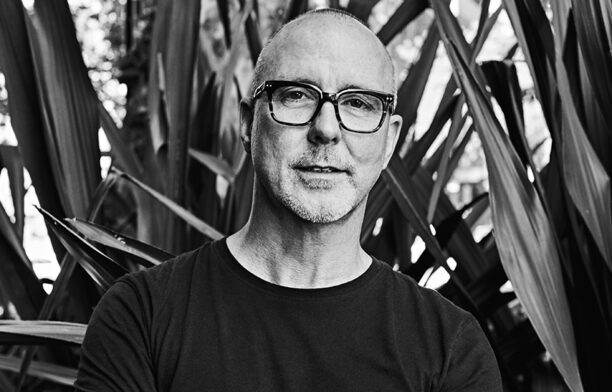 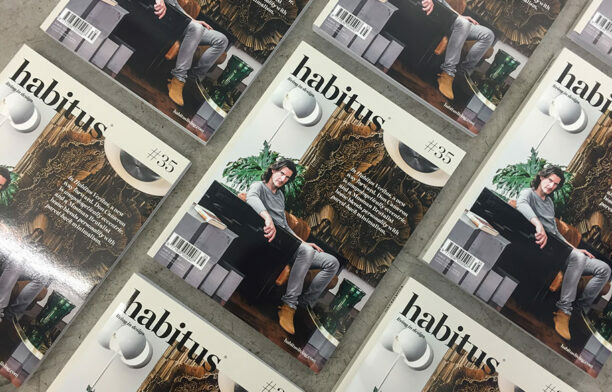 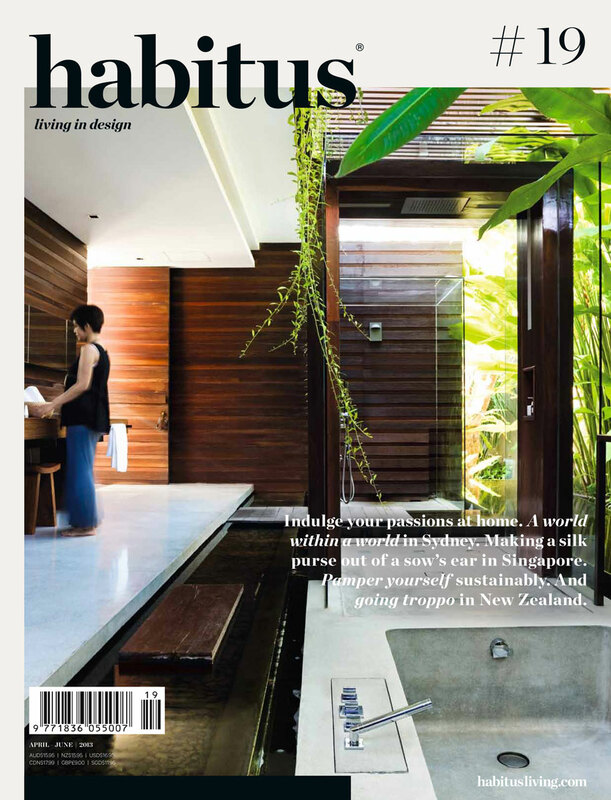 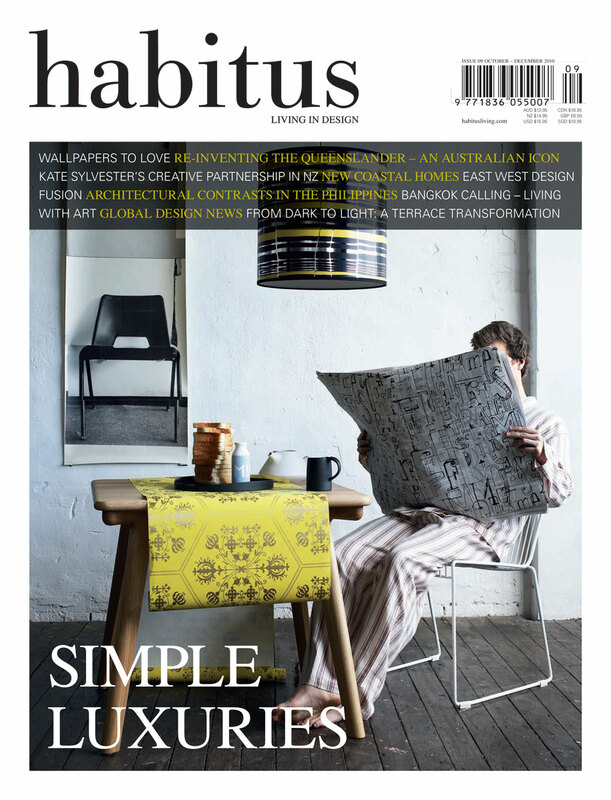 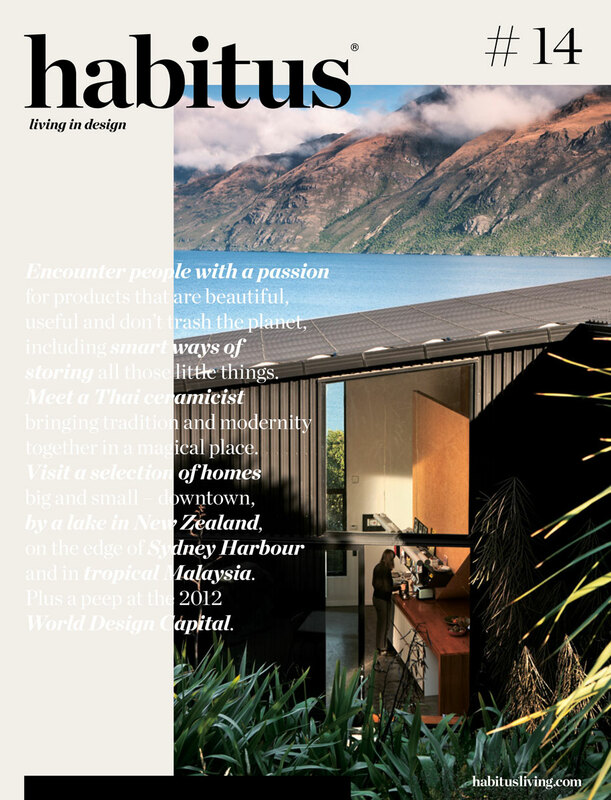 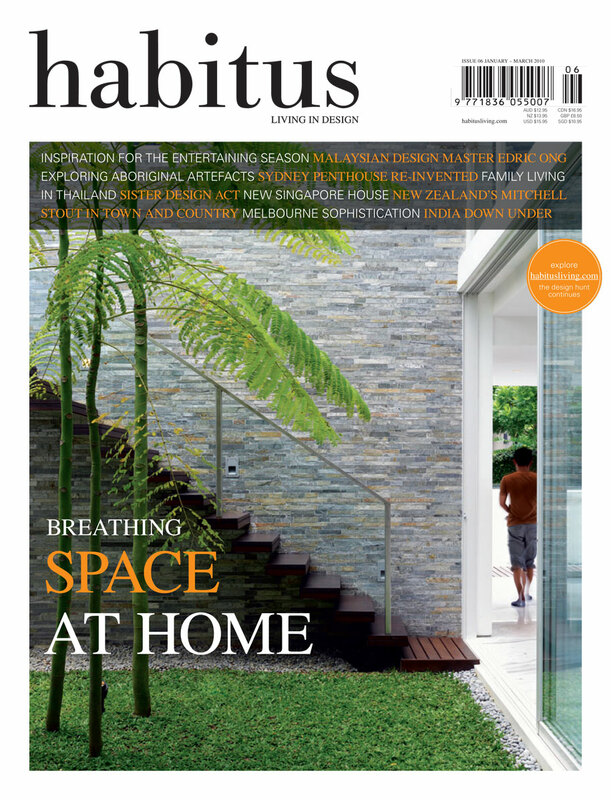 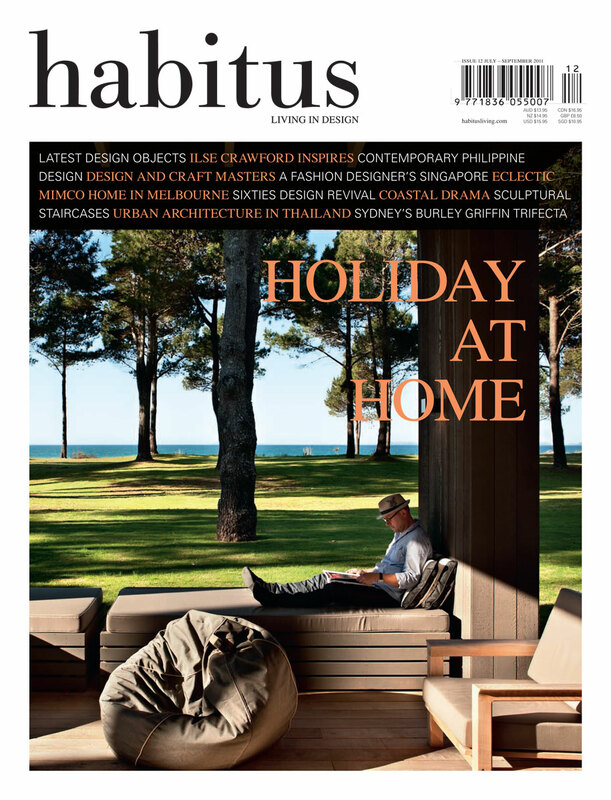 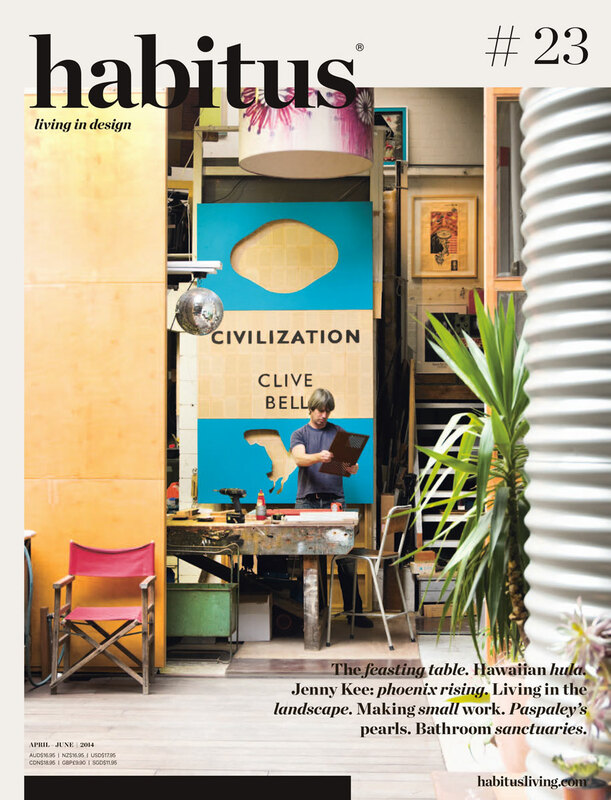 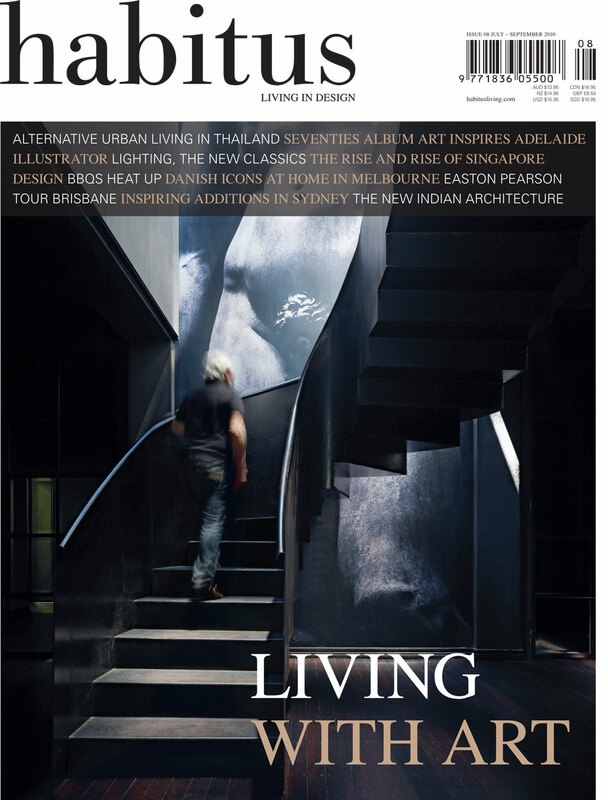 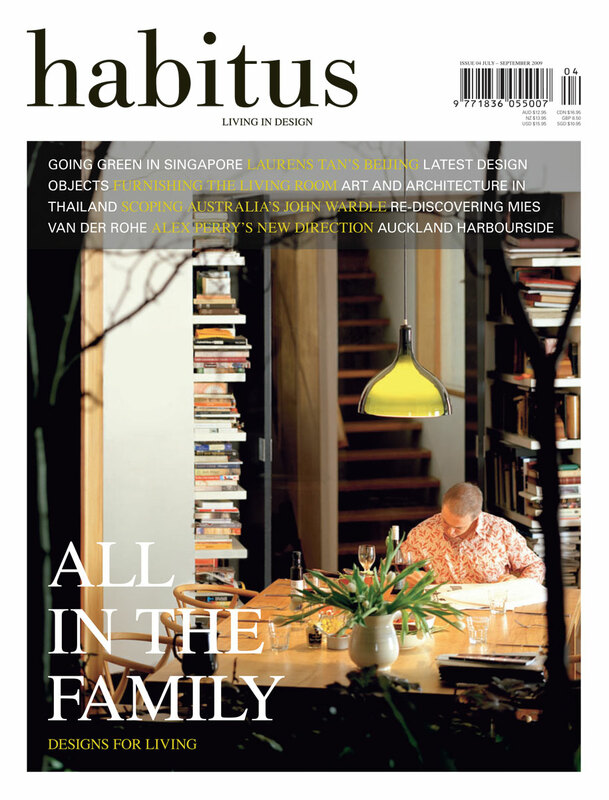 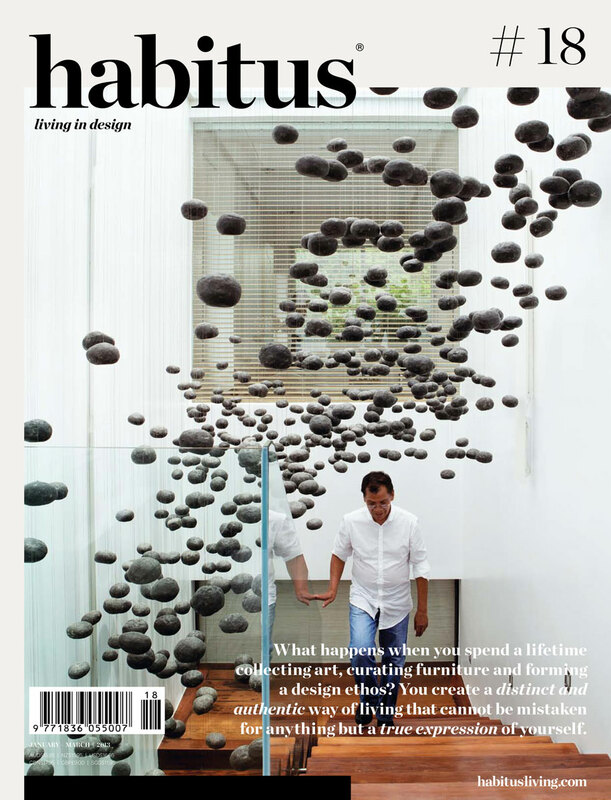 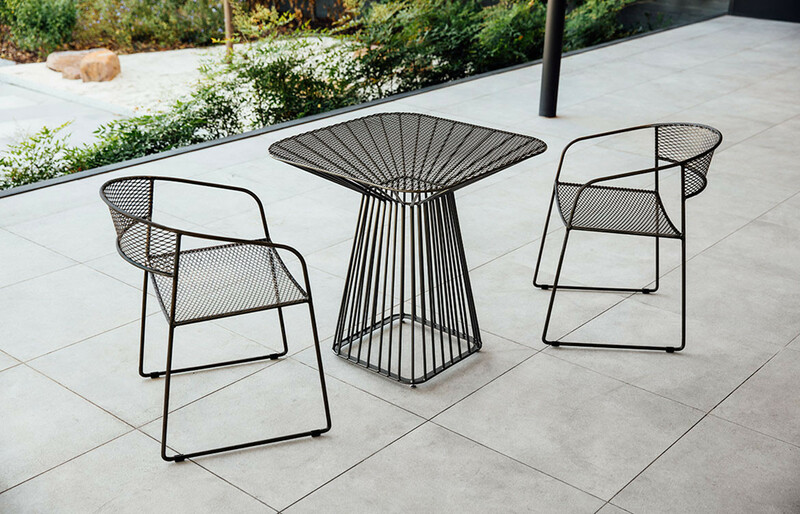 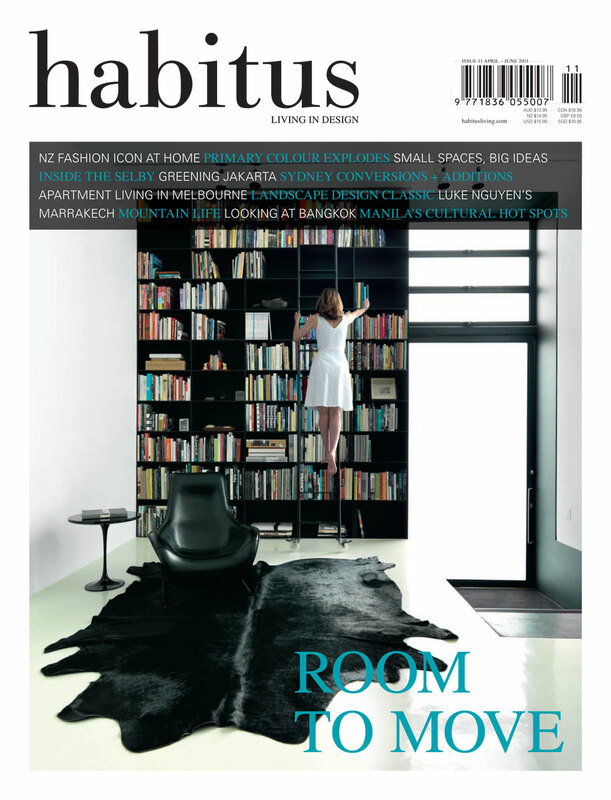 With issue 25 of Habitus, we celebrated our sixth birthday. 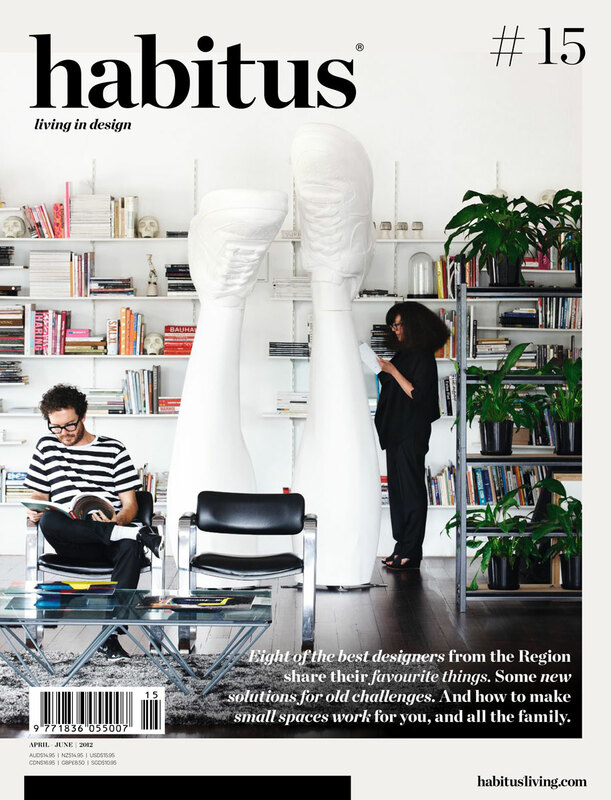 That’s six years of covers from all over the Habitus region. 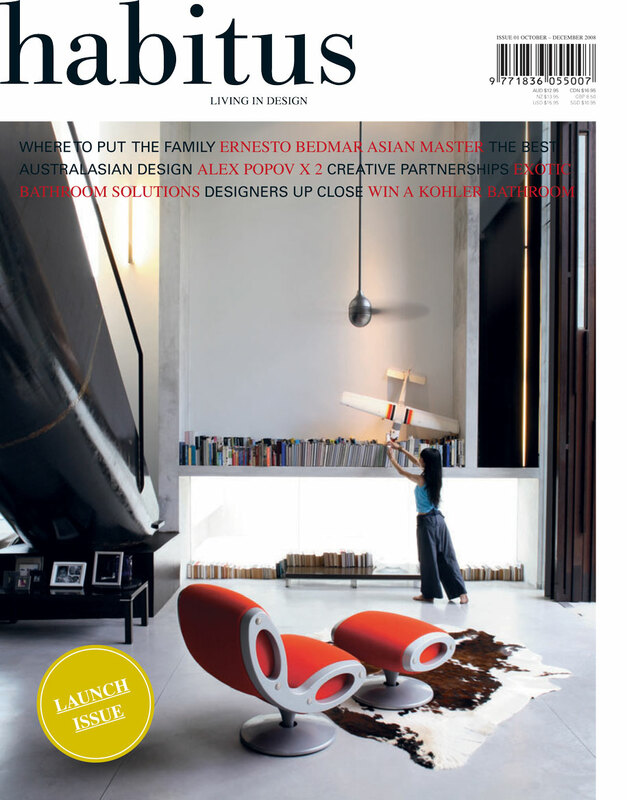 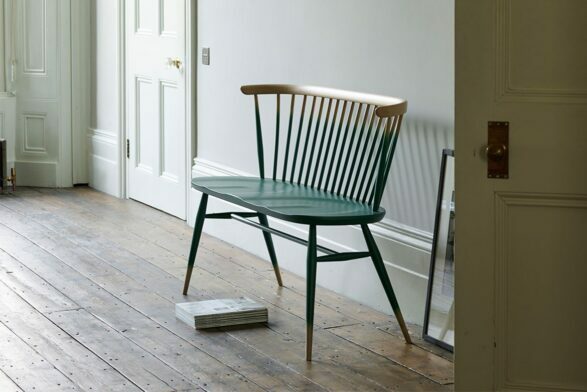 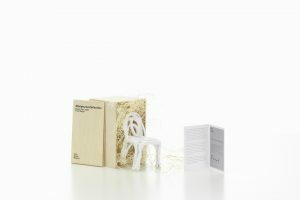 In celebration, we take a look at them all – dating back to 2008 with issue one. 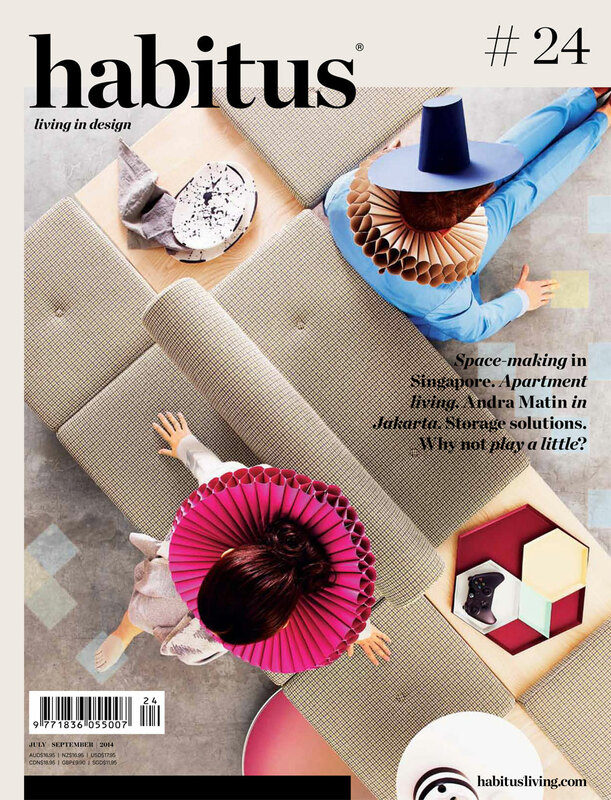 Everyone loves a good cover, and some are stand-outs. 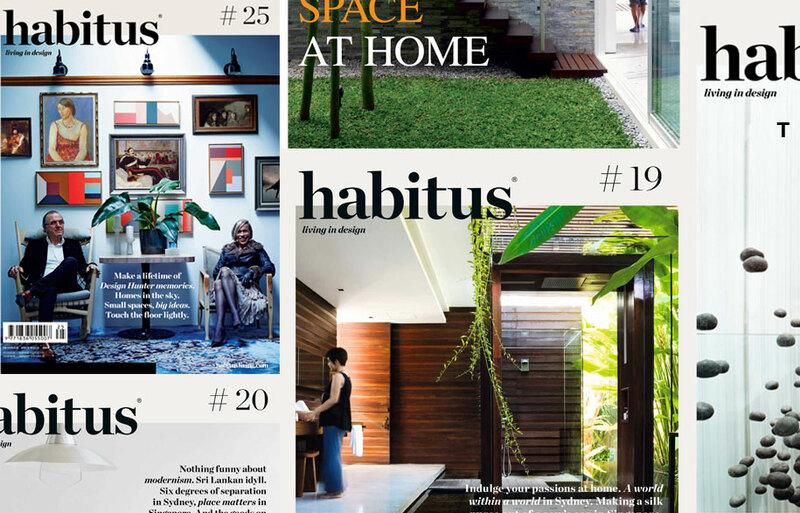 Tell us your favourite and why by commenting below the post, and we’ll choose a winner to win a years subscription!